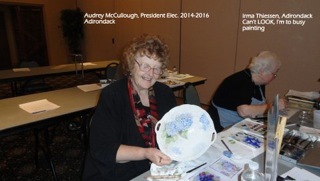 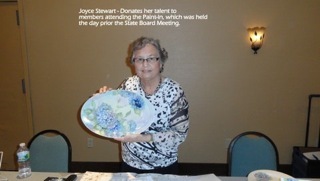 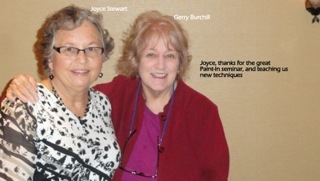 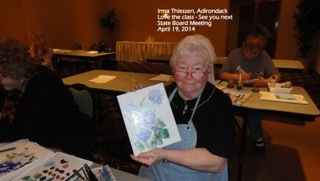 Joyce Stewart conducted a “Hydrangeas Paint In” which started at 3:00pm and ended at 9:00pm. 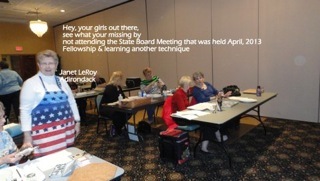 You’ll want to attend the next State Board Meeting: April 17-18, 2014 at Treadway Inn – Owego, NY. 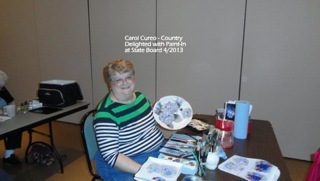 Who said we couldn’t have it all?